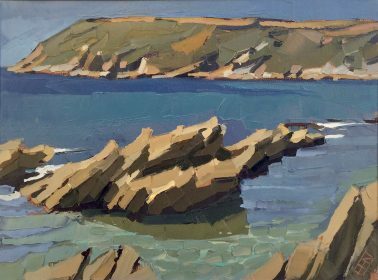 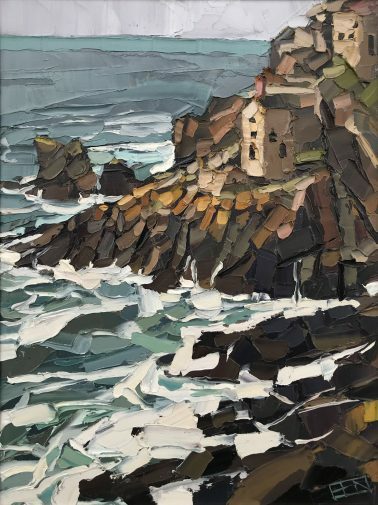 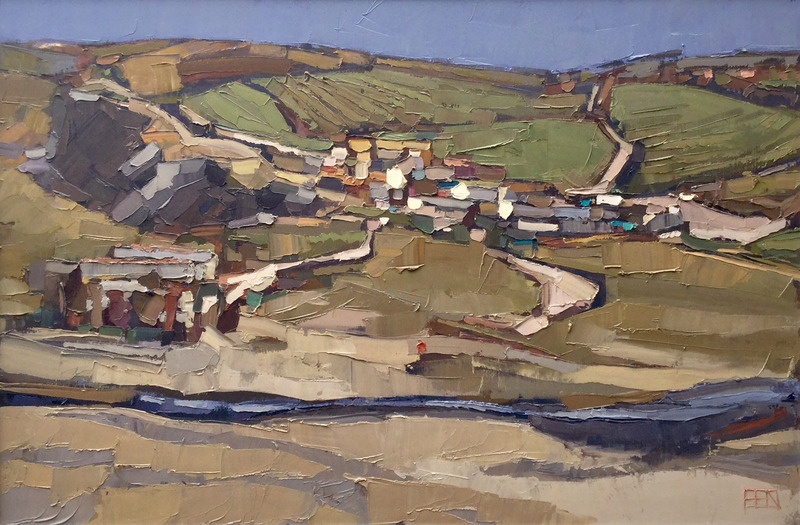 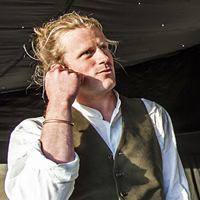 Ben Taffinder, although born in Cirencester in 1981, has lived on the Roseland Peninsular in Cornwall since he was fourteen years old. He studied Fine Art at Falmouth College and then went on to create installations for several outdoor sculpture events in Europe and Asia. He also worked locally as a diver and fisherman for his family business near Portscatho. 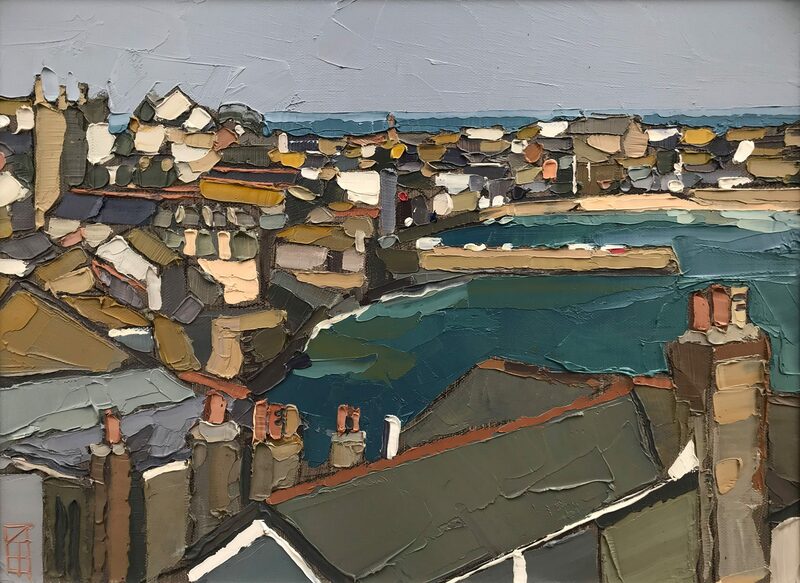 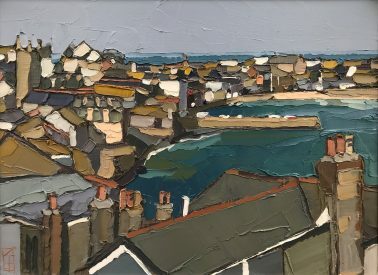 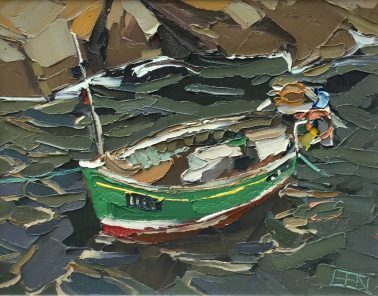 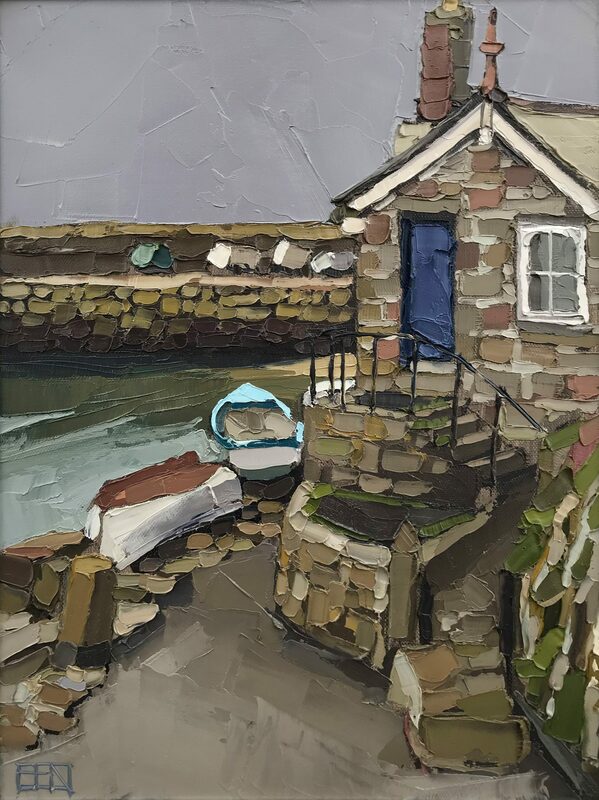 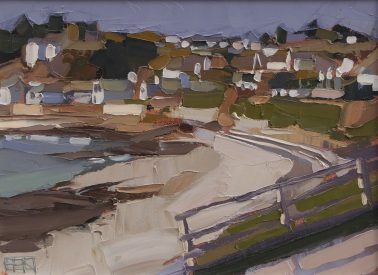 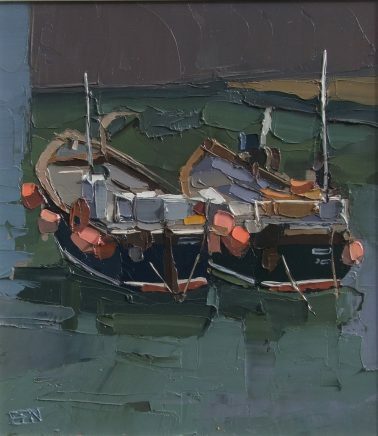 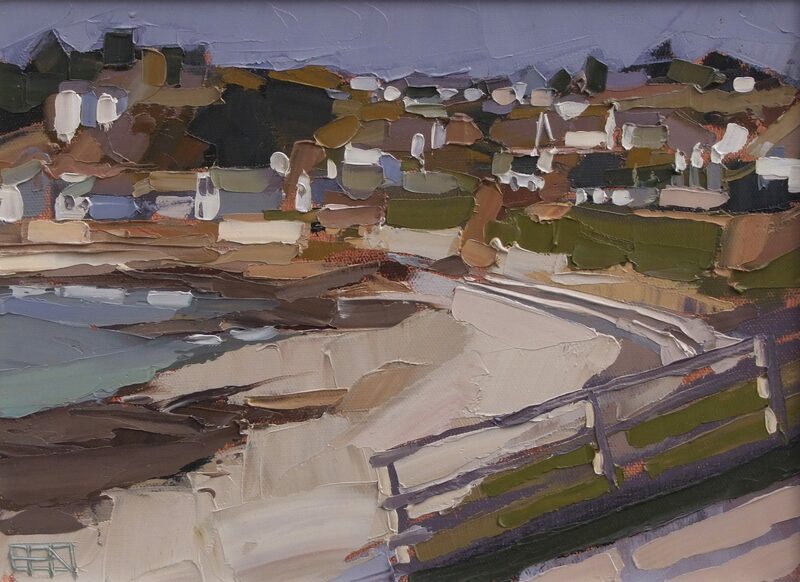 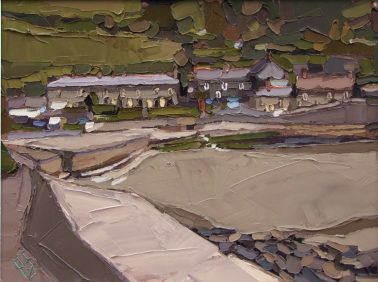 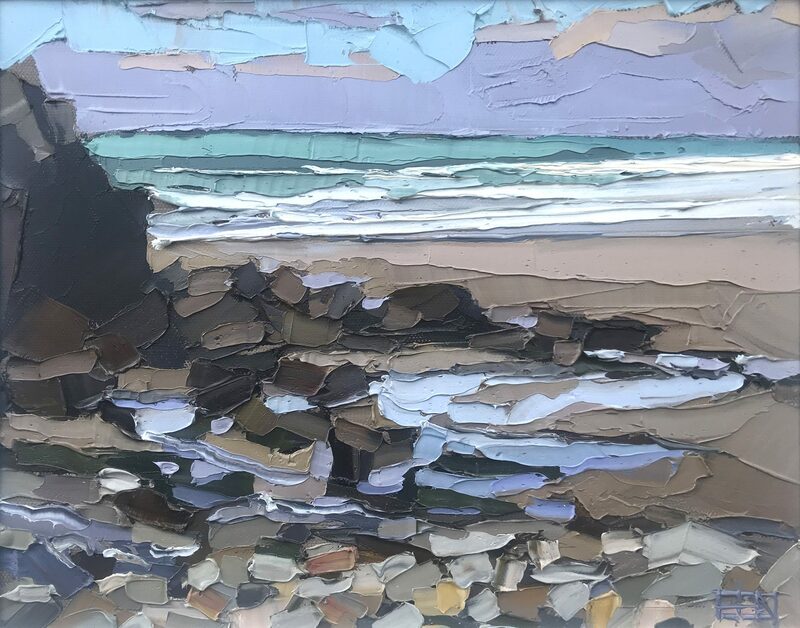 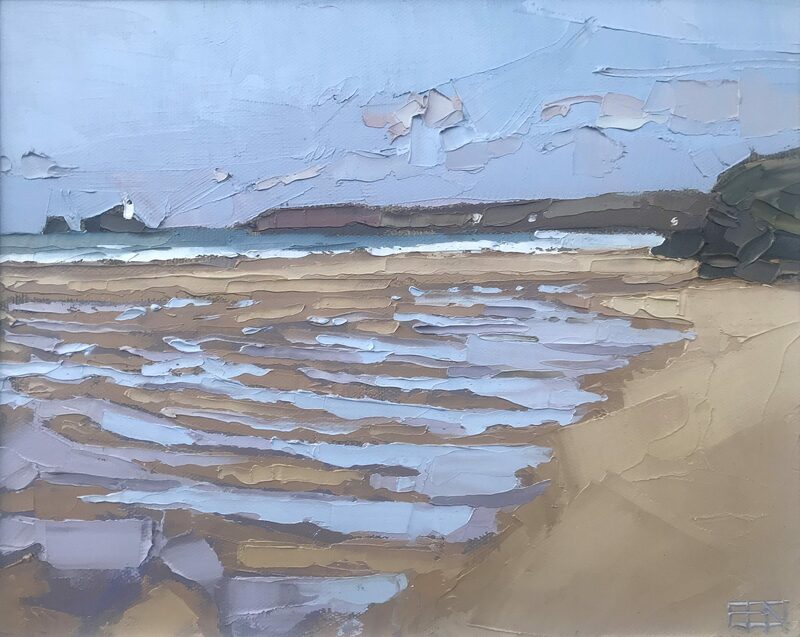 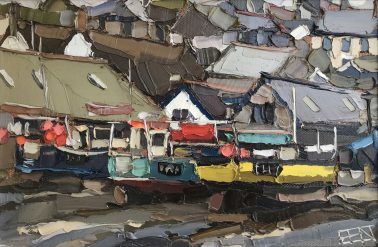 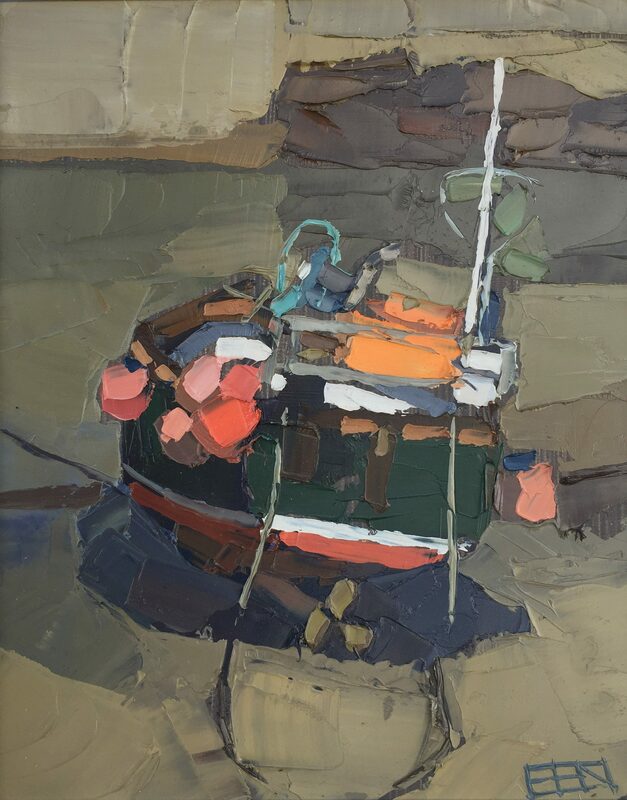 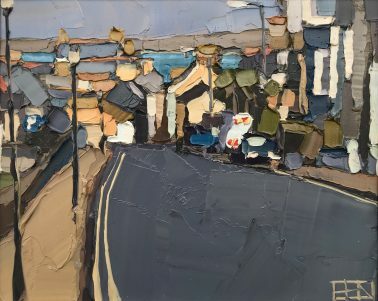 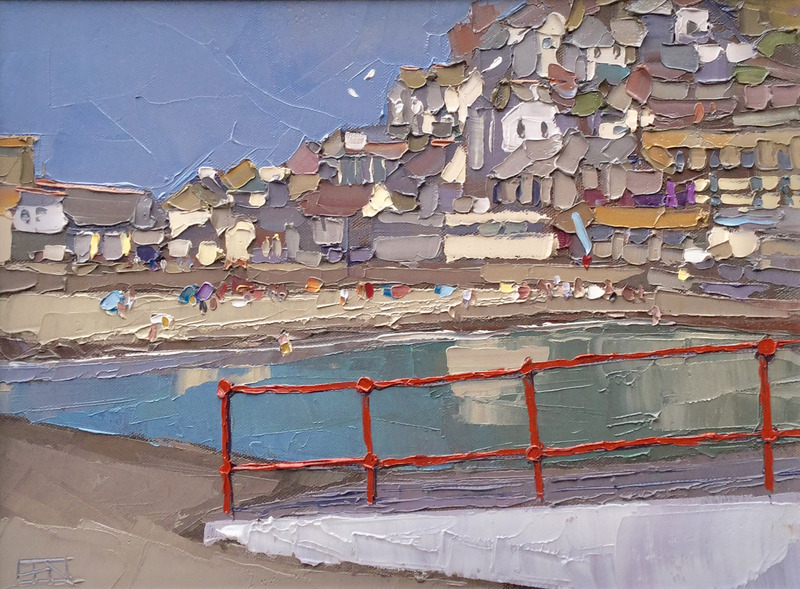 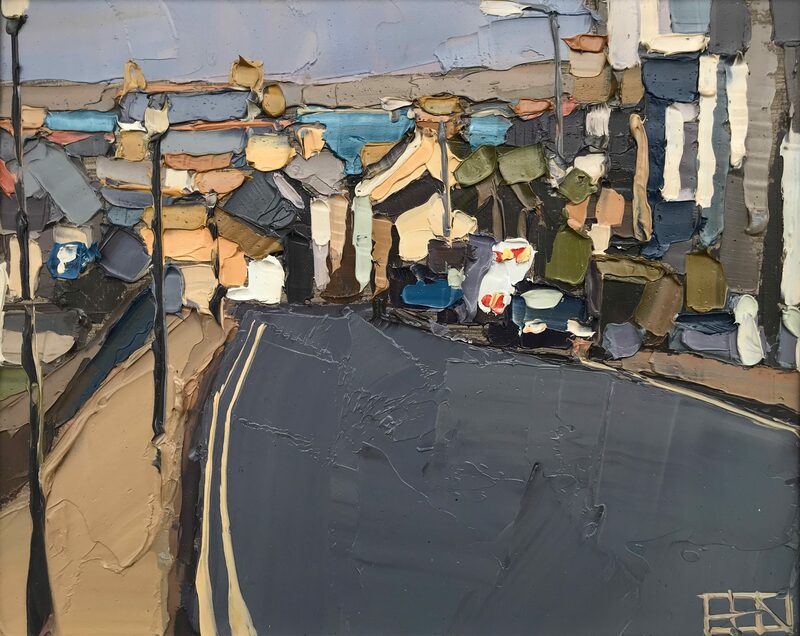 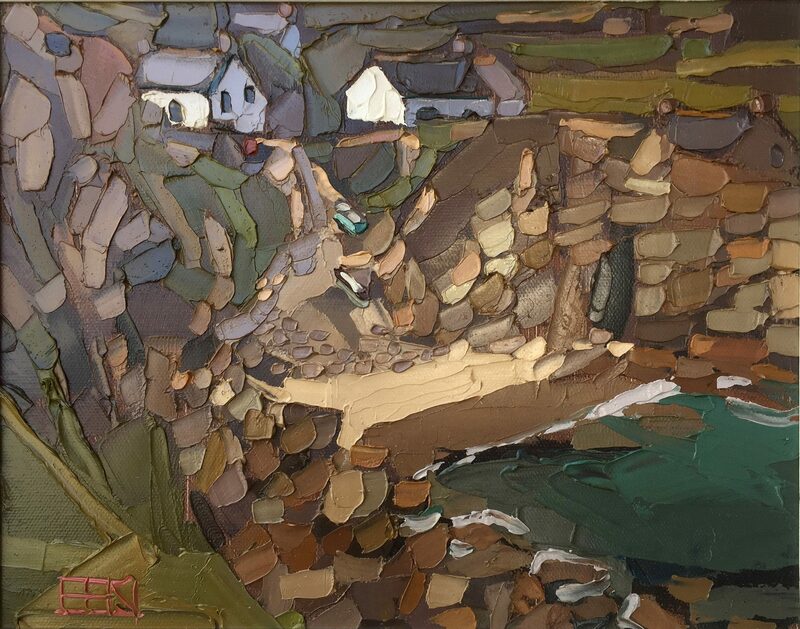 Ben took up full time painting in 2010 and was taken on by The Harbour Gallery, Portscatho, right away because of the vibrancy of his colours and bold pallet-knife style. 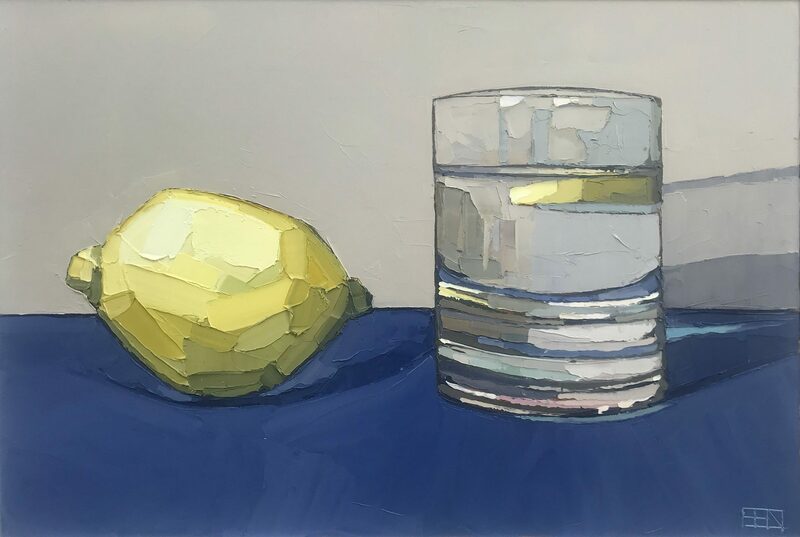 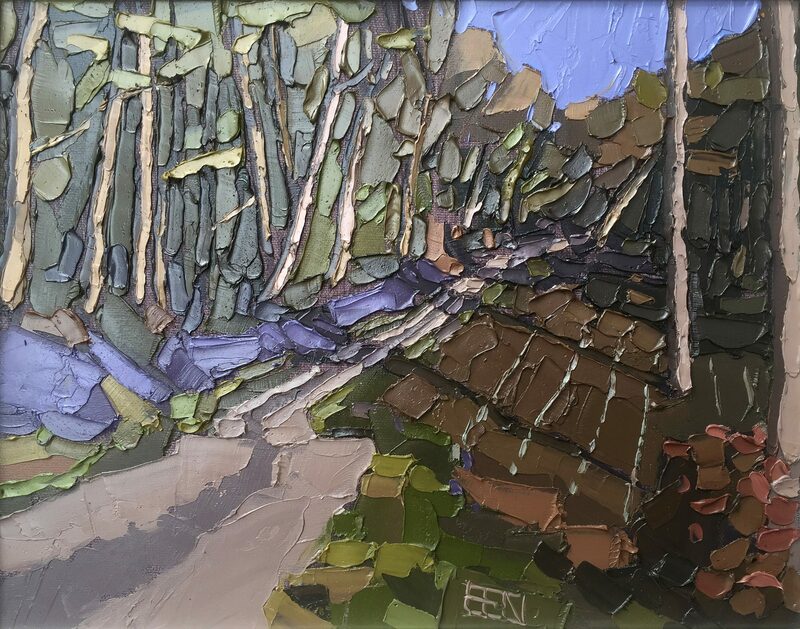 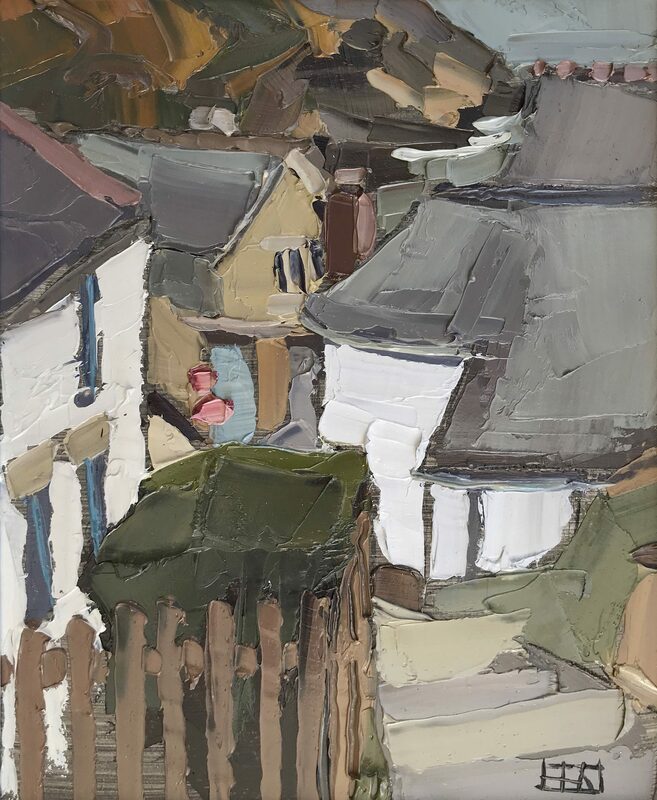 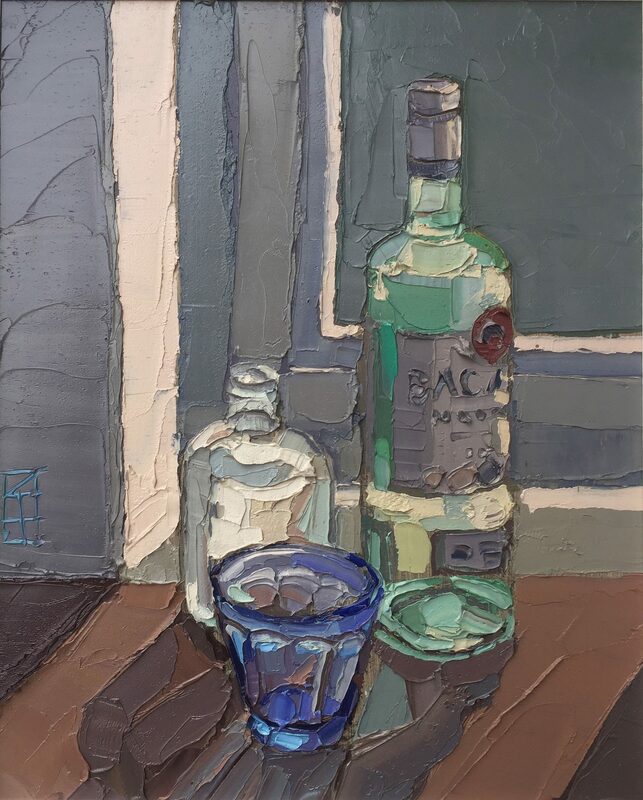 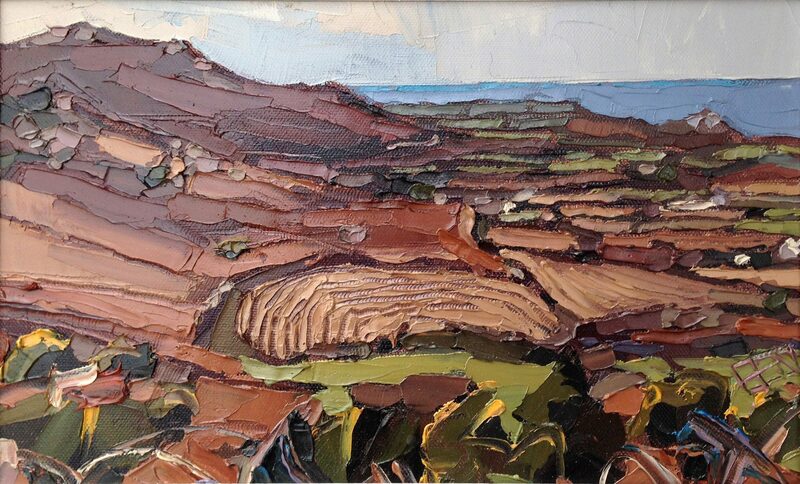 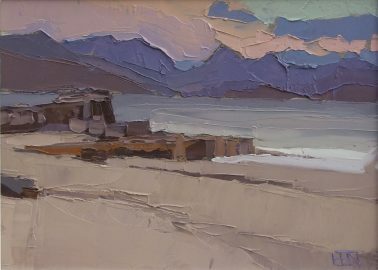 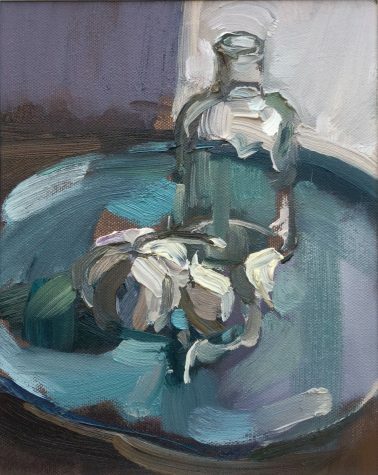 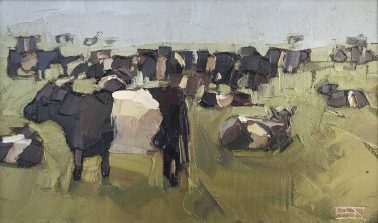 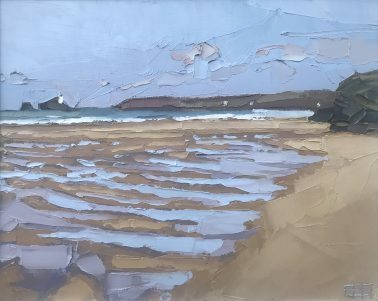 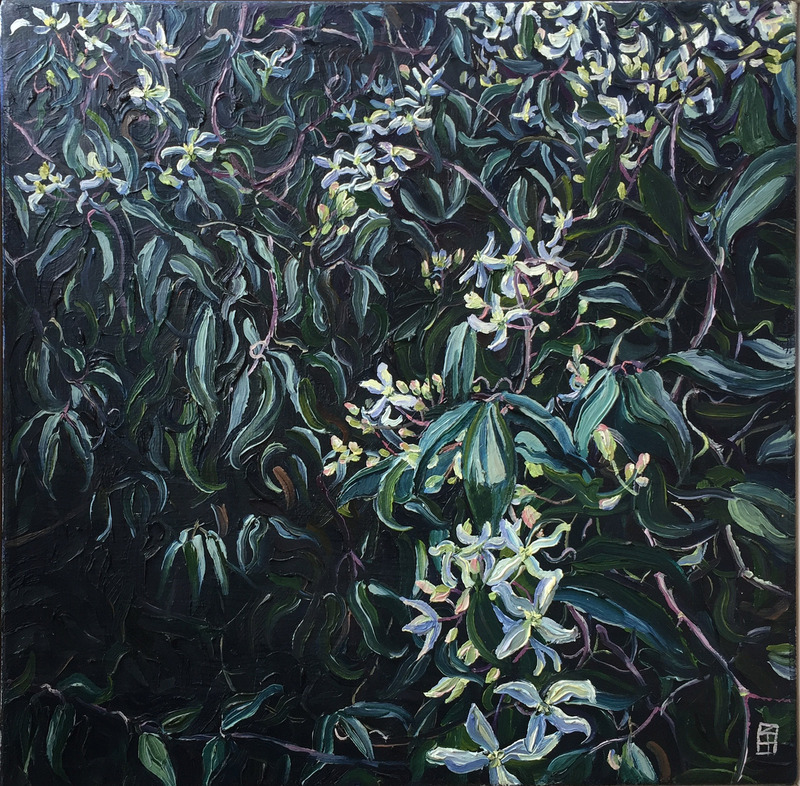 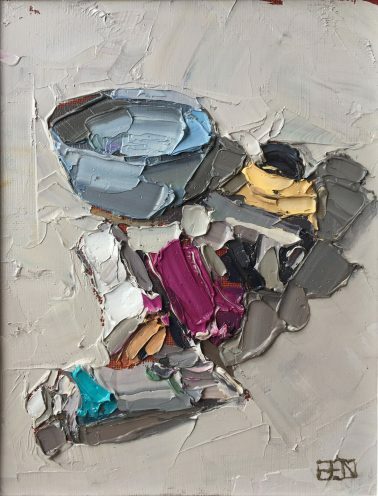 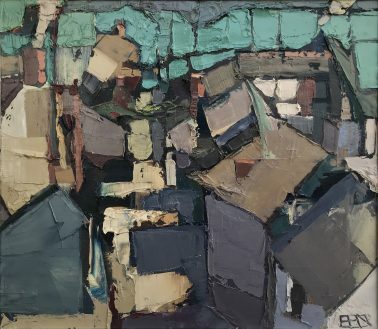 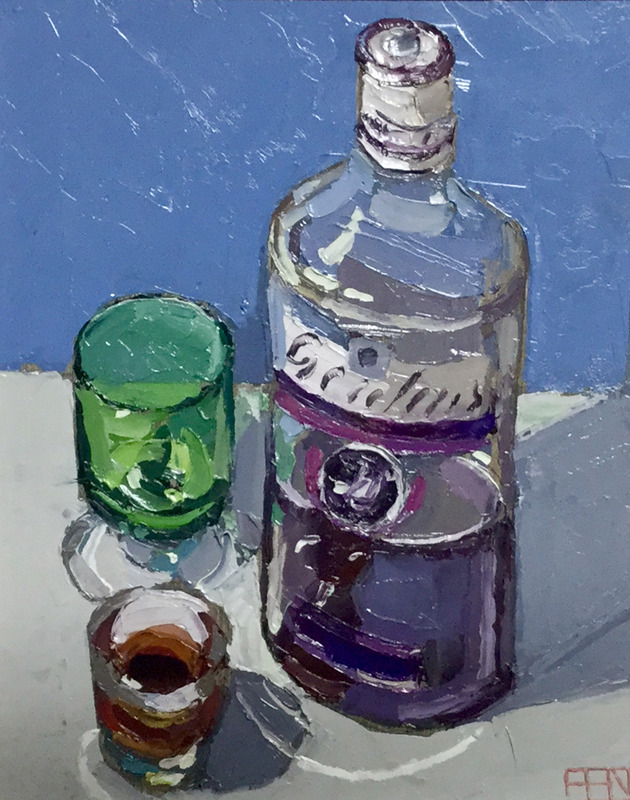 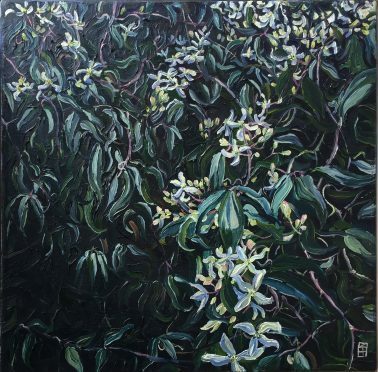 Working in oils and mostly using a knife, Ben paints outside, directly from life, within the landscape he feels a part of. 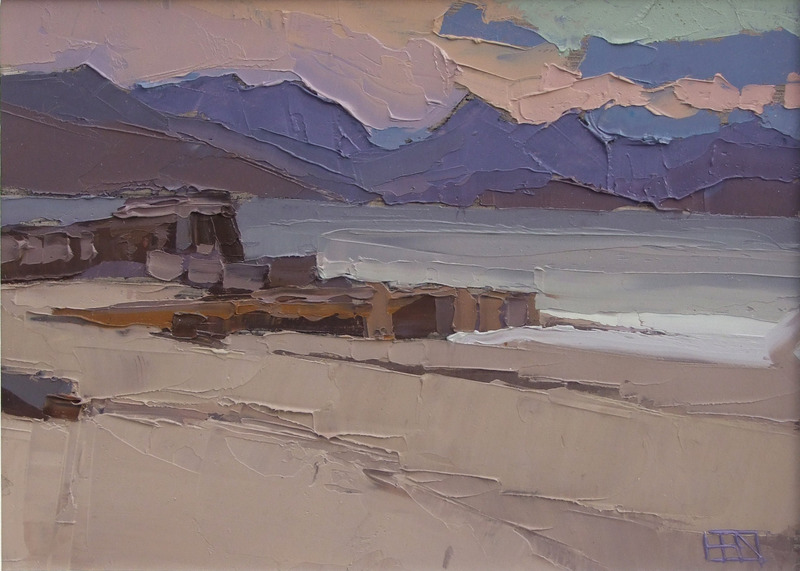 He is constantly drawn to the sea which has been such a huge influence in his life and work.